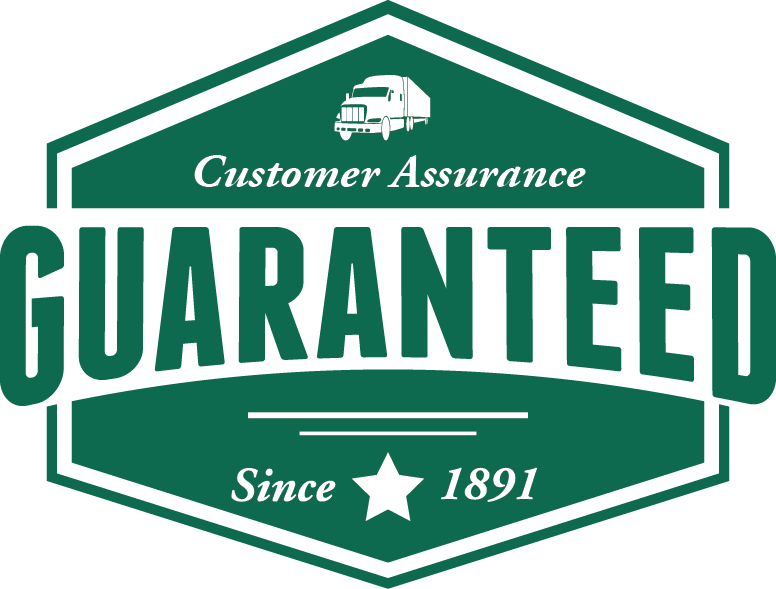 Bekins Transfer and Storage can provide you with all of the moving services that you need throughout the West Chester, PA, area. 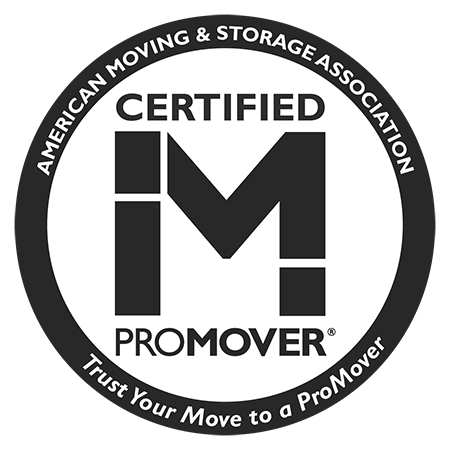 We are local and dedicated professional movers who will handle your belongings and your entire transition with care. Trust our skilled staff to successfully and thoroughly tackle your moving job. To ensure our customers have the smoothest move possible, we provide a number of services that can fit any budget or situation. We can wrap items, box items, perform organized loading/unloading, and even store your items for you if you face an interim period where your own storage is unavailable. If you need any moving services whatsoever in the West Chester, PA, area, then we can help. Give us a call at 610-495-6200 and we will gladly discuss how Bekins Transfer and Storage can assist you. As a local company, we will treat you with the respect and care that you deserve to make your move as stress-free as possible. No matter the size of your move and no matter your local location, we are ready to help. Picture this: you could enjoy the nearby Marsh Creek State Park rather than wrestle with unruly boxes. Let us do the hard work for you. A seamless and worry-free move to your new property is just a call away.